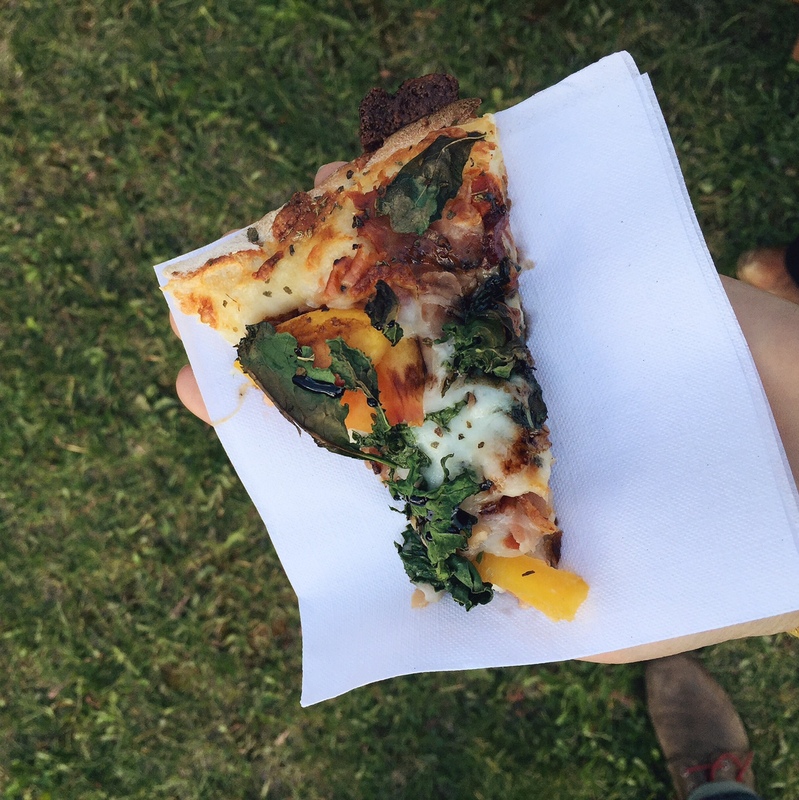 I get such nostalgia attending the same food events annually. 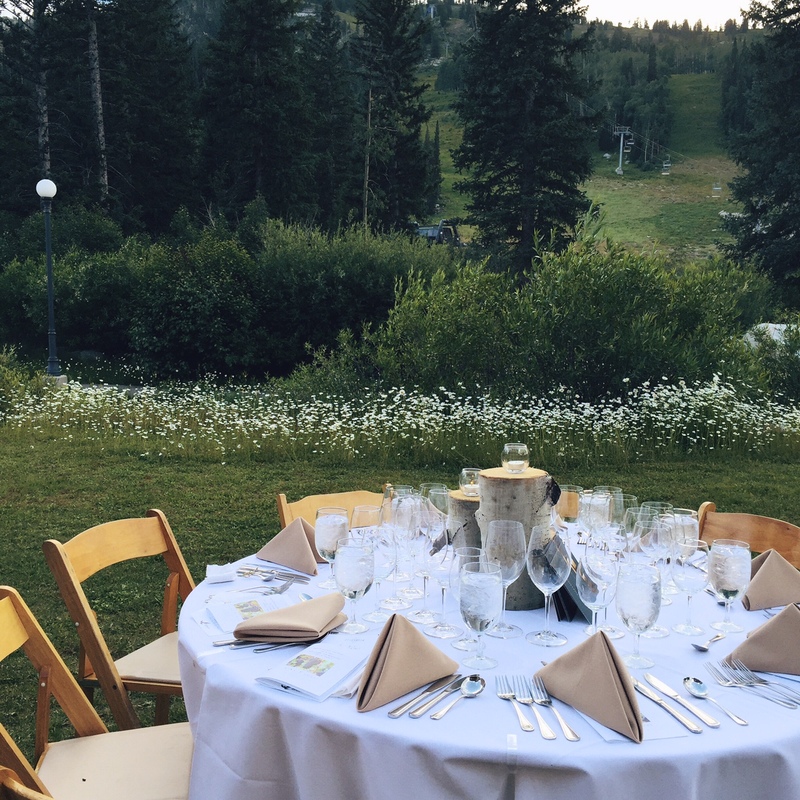 For us, there are just a couple of events that we get really excited about every year and the Wasatch Mountain Table at Solitude Mountain Resort is one of them. The last three years, we’ve gotten to attend this dreamy outdoor dinner with wine pairings and a view unlike any other. At the same meal two years ago we brought a newborn with us (who slept quietly in a sling the whole dinner). This year we knew our toddler would not have the patience for a 5 course meal, so we hired a babysitter but those memories of him with us that first summer made it even more special. 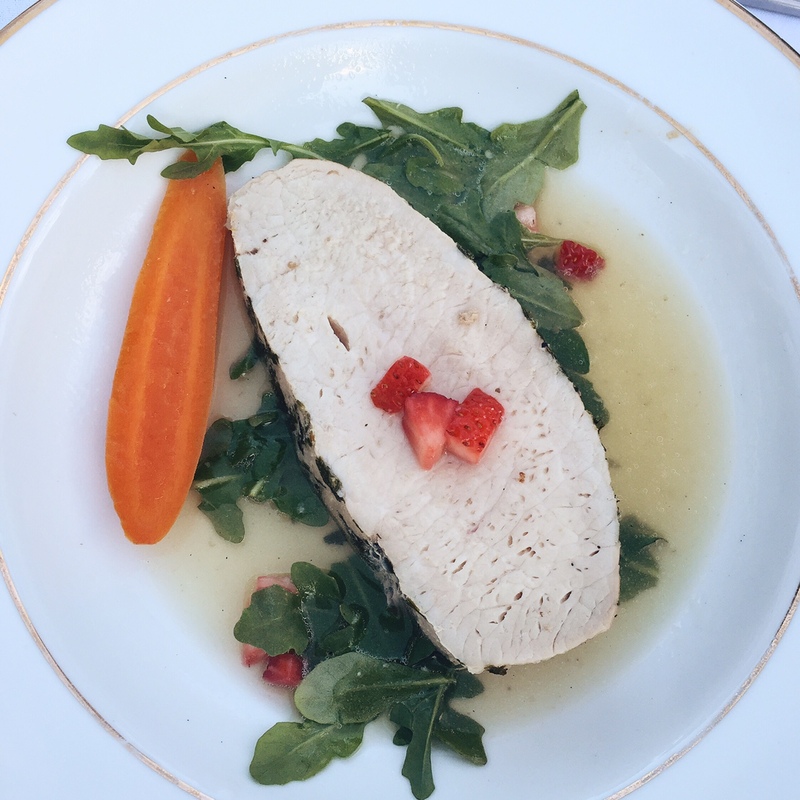 This year, our dinner was a pairing of pork and pinot noir, aptly called Pigs and Pinot. Their second dinner of the summer is Bison and Beer. This is not only a fun chance to eat well and meet new people in a beautiful mountain setting but also to get a taste for the new management team and kitchen staff at Solitude (newly hired by Deer Valley Resort). There is a lot to be excited about for this upcoming season. The food at Solitude is definitely getting a makeover while the resort is still keeping its accessible charm. If you’re interested in attending the next Wasatch Mountain Table Dinner, visit the Solitude Website. My favorite bite of the evening was this simple peach and proscuitto flatbread (a combo that gets me every time! ).